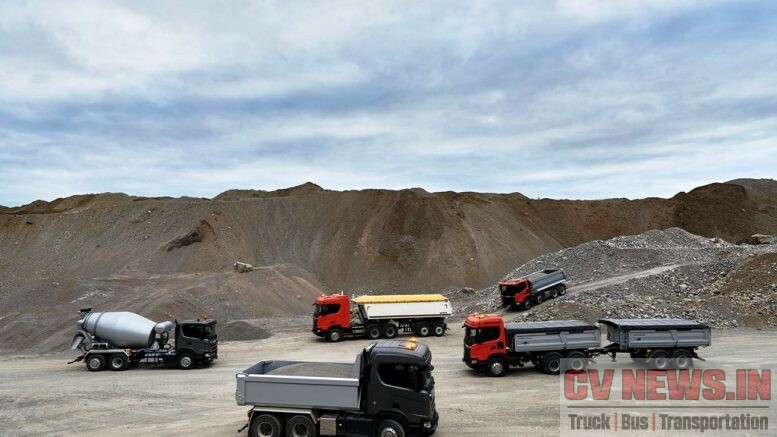 Scania has recently launched the XT truck range, which is tailor-made for the construction industry. “This industry is facing increasing demands for sustainable and cost-effective production. Each component in the complex construction logistics process must adapt to higher standards for efficiency and Scania XT is our contribution to this shift,” says President and CEO Henrik Henriksson. The new construction range is the second stage in Scania’s introduction of new generation trucks, the fruits of more than ten year’s development with an investment exceeding EUR 2 billion. Following an extensive analysis of the multi-faceted construction industry, Scania has developed a comprehensive range to meet the highly diverse transport assignments within the sector. 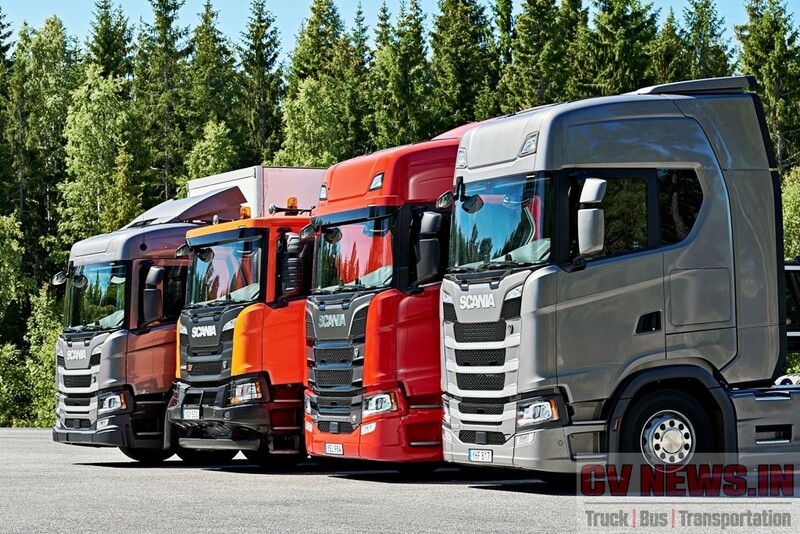 Be the first to comment on "Scania launches new generation Construction range"